“You get what you pay for”. It’s a pretty good mantra to live by – especially where your wardrobe is concerned. Take boots, for example. If you’re tight with your money, you’ll be met with cheap leather (or worse, synthetic), flimsy soles and low-standard construction. Ultimately, that equates to footwear which won’t stand a chance against the harsh winter elements, will fall apart in a short space of time, and need to be replaced at further expense. Alternatively, you could invest more and come away with something robust, handmade and built to last. It may be a bigger hit to your bank balance in the short term, but in the long run, you’ll get more for your money. With that in mind, these are the bootmakers worth knowing and what they specialise in. They say practise makes perfect and Northamptonshire heritage footwear brand Grenson has certainly had its fair share. 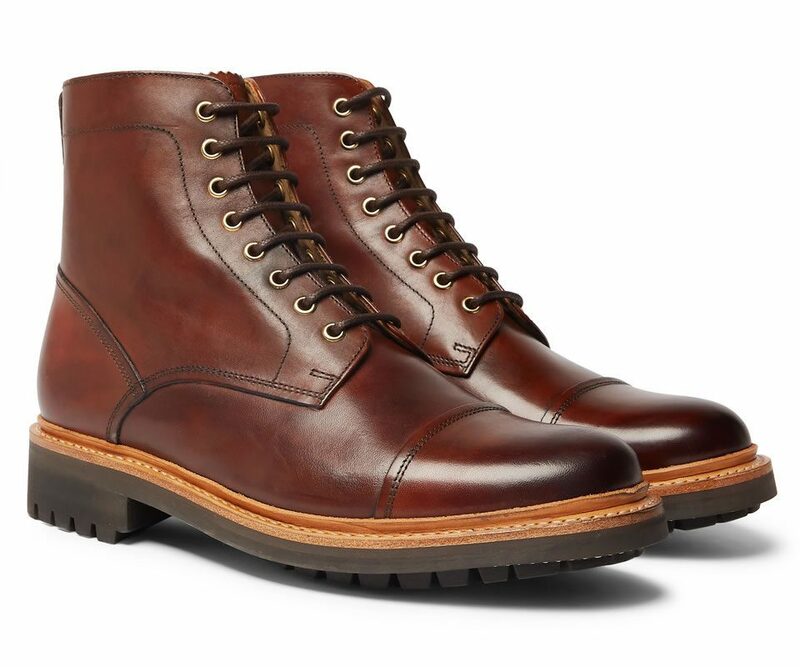 Founded by William Green in 1866, it was the first bootmaker to use the Goodyear-welt process (a layer of leather stitched to the bottom of the upper and then bonded to the sole) – a construction technique it still uses to this day and is now widely viewed as a hallmark of quality. 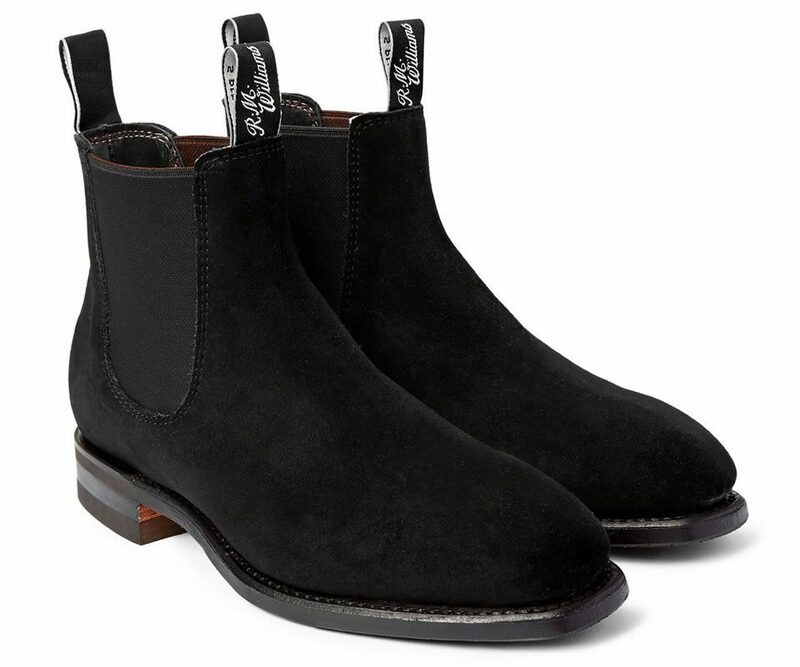 Signature styles include Chelsea and Derby boots, as well as some of the best brogues around. Named after its founder, a travelling labourer and bushman who became a millionaire thanks to his leatherwork, Australia’s R.M.Williams is known the world over for producing some of the finest boots money can buy. One-piece leather riding boots are the brand’s most popular design and were revolutionary in terms of their construction when they first launched in the 1930s. Today, you can still find them alongside lace-ups and other classic silhouettes, all of which boast the brand’s characteristic rugged build quality and sleek good looks. 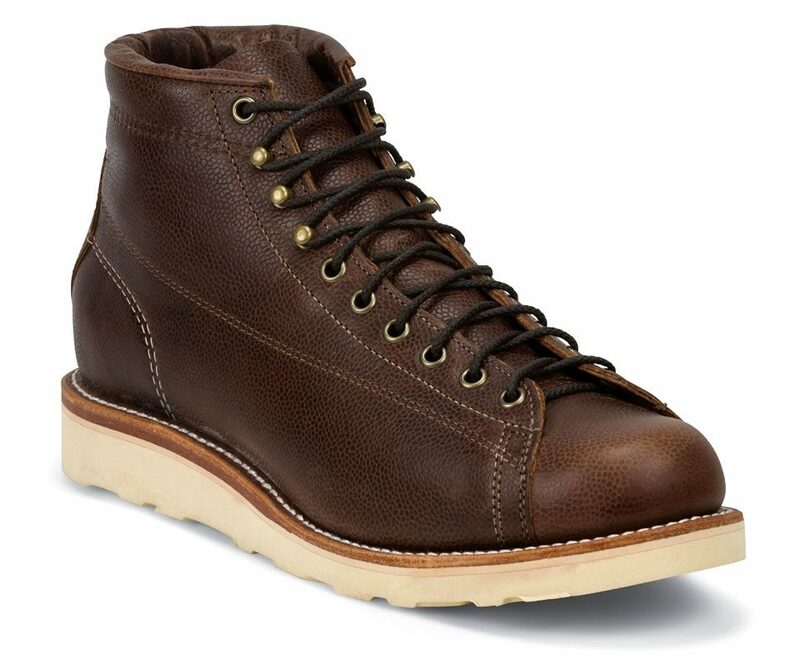 Hailing from Portland, Oregon, Danner is an American heritage manufacturer known for producing some of the toughest boots around. 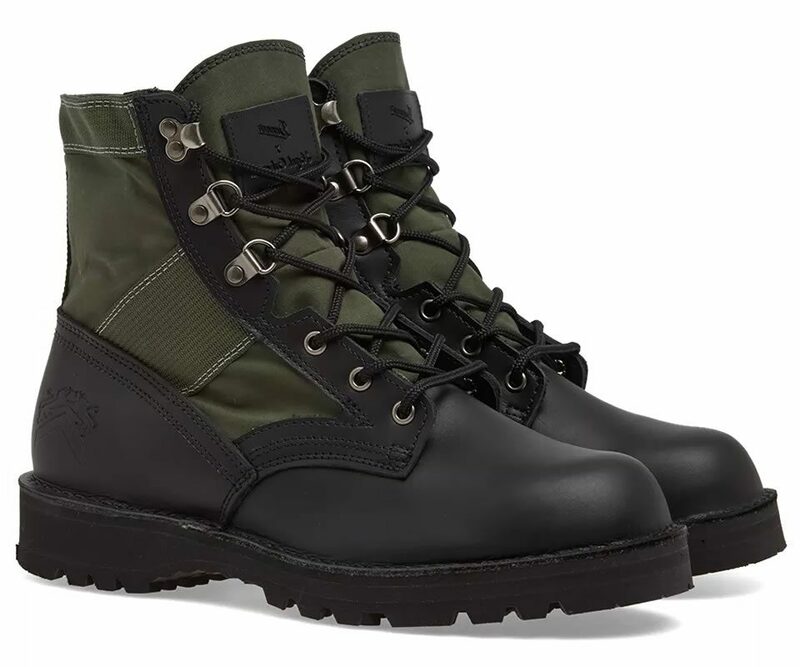 And that’s not just talk – the brand’s build quality and ruggedness has earned it a contract with the U.S. Department of Defense, making boots for the Marine Corps. And if they’re good enough for those guys, they’re good enough for us. 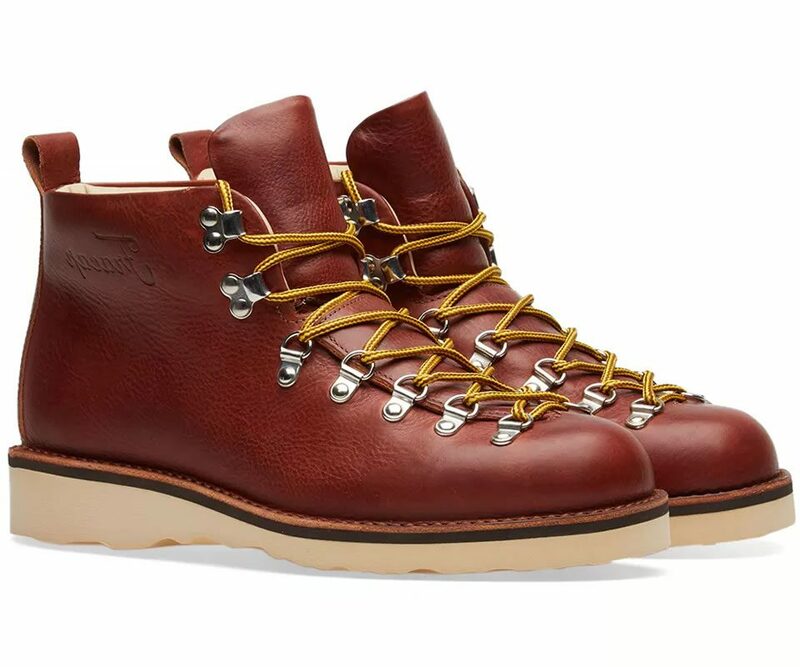 It’s been over a century since Tuscan craftsman Antonio Cappello made his first pair of hiking boots. It was a move that laid the foundations for a long-running family business that’s still going strong today. The brand is known for its boots’ traditional styling and use of fine Italian leather. And, in a move that has brought it bang up to date for modern times, shoppers can now completely customise their boots on the firm’s website and have them handmade to order. Timberland’s signature six-inch yellow boot is nothing short of a footwear icon. In the time since it first hit shelves in 1973 everyone from weather-beaten workers to rap royalty has fallen in love with its robust build and rugged good looks. 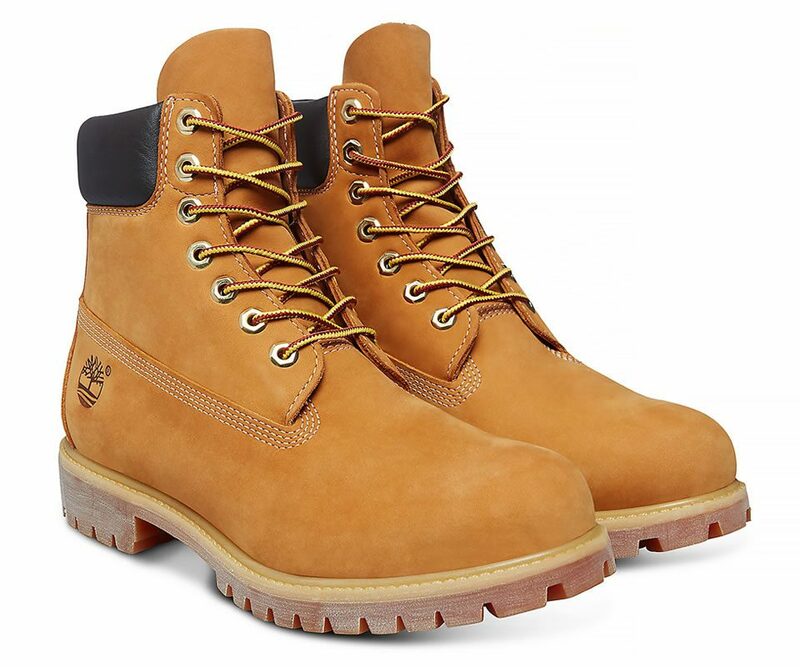 The yellow boot was originally designed to stand up to the cold, snowbound winters of New Hampshire – and it did just that, quickly becoming the basis for the entire Timberland brand and one of the most recognisable boots there is. 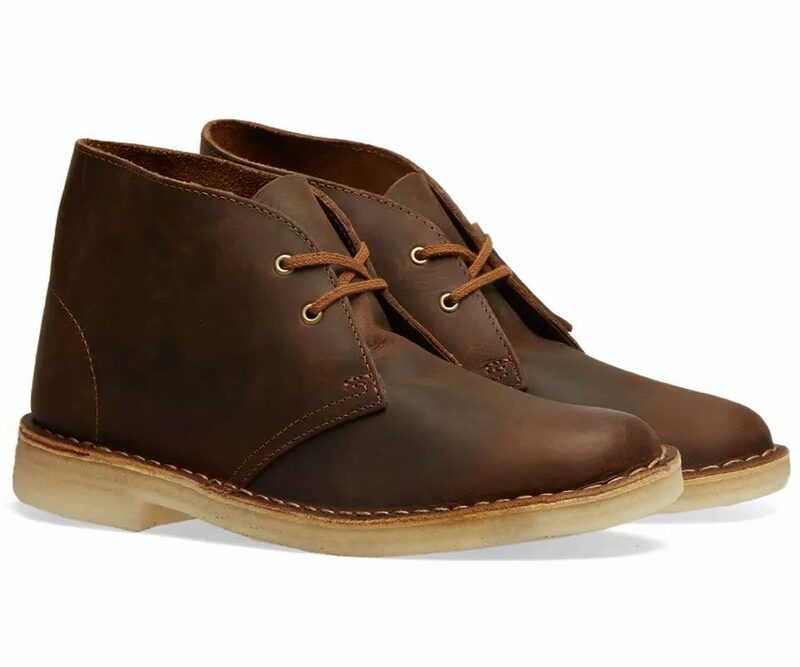 It’s impossible to think of casual boots and not think of Clark’s. 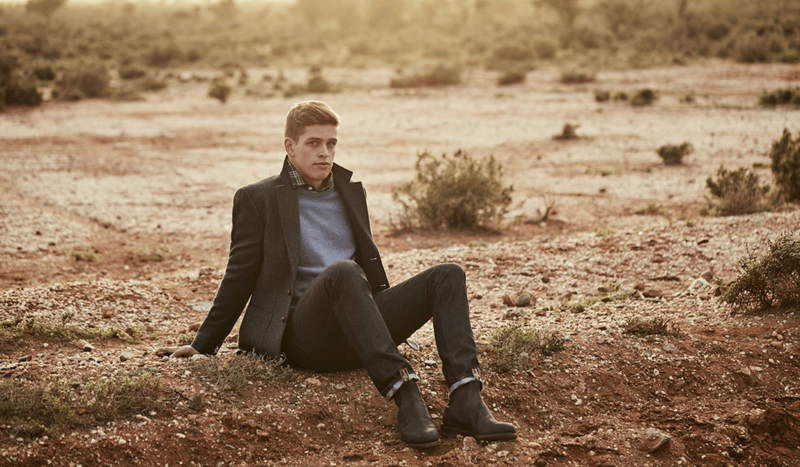 The brand is a British institution and its iconic desert boot is a timeless classic, unparalleled in terms of versatility and styling. It’s far from Clark’s only boot though. Other signature styles include the Wallabee and the Desert Trek, both of which feature its trademark crepe sole and minimal design ethos. 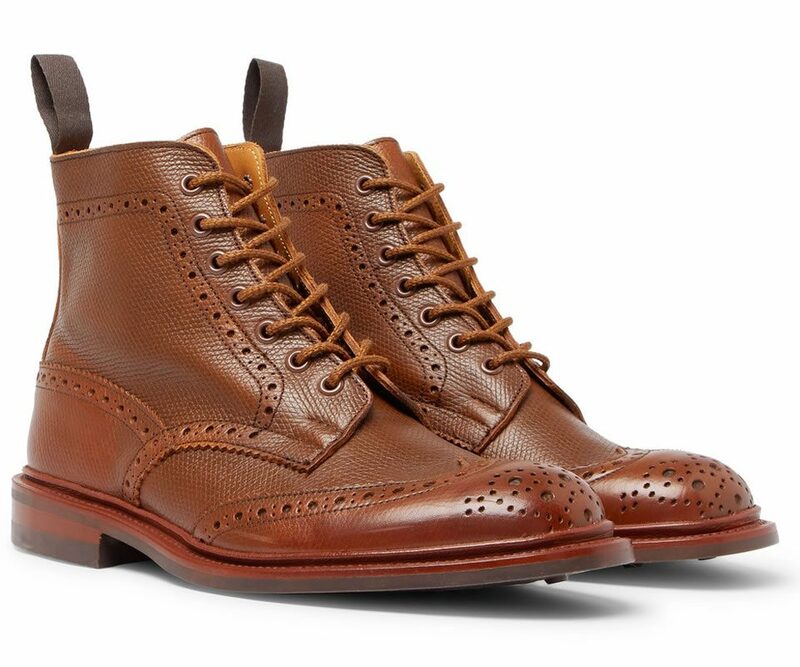 Another Historic British shoemaker flying the flag for Northamptonshire, Tricker’s has been on every self-respecting footwear connoisseur’s map since 1829, when the brand was the maker of choice for heavy-duty country boots and shoes for England’s estate owners and landed gentry. Today it’s still very much doing its thing, and thanks to some modern tweaks and the odd collaboration here and there, it’s one of the coolest bootmakers there is. 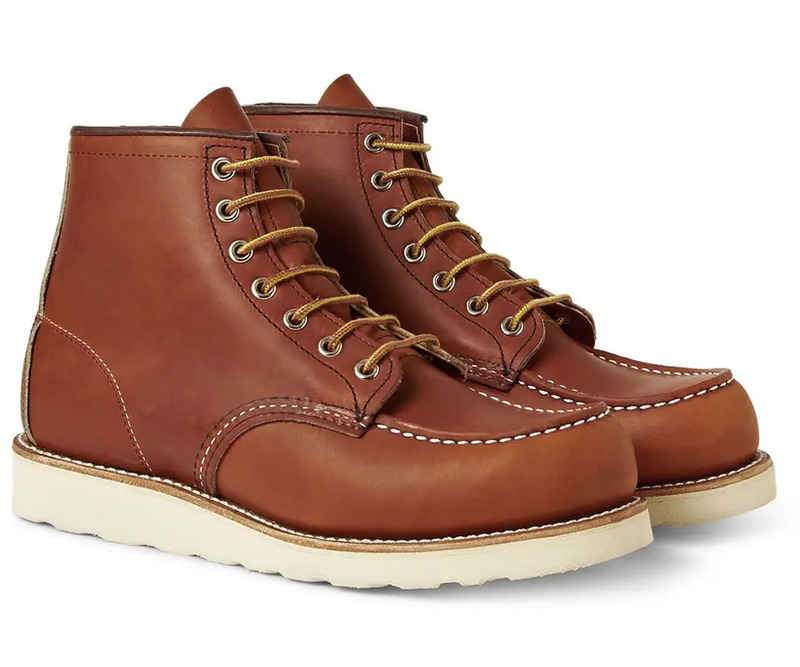 If there’s one piece of footwear that perfectly encapsulates the vintage Americana workwear aesthetic it has to be a Red Wing boot. That combination of rich tan leather and white wedge sole is instantly recognisable and indicative of quality to those who know. Countless brands have attempted to better the Red Wing design and so far none have succeeded. If you’re after a pair of American work boots, why not skip the rest and go directly to the best? Another Northamptonshire brand can only mean one thing: more quality boots. Dr. Martens is relatively young when compared to other shoemakers from the county, but what it lacks in heritage it compensates for in attitude. 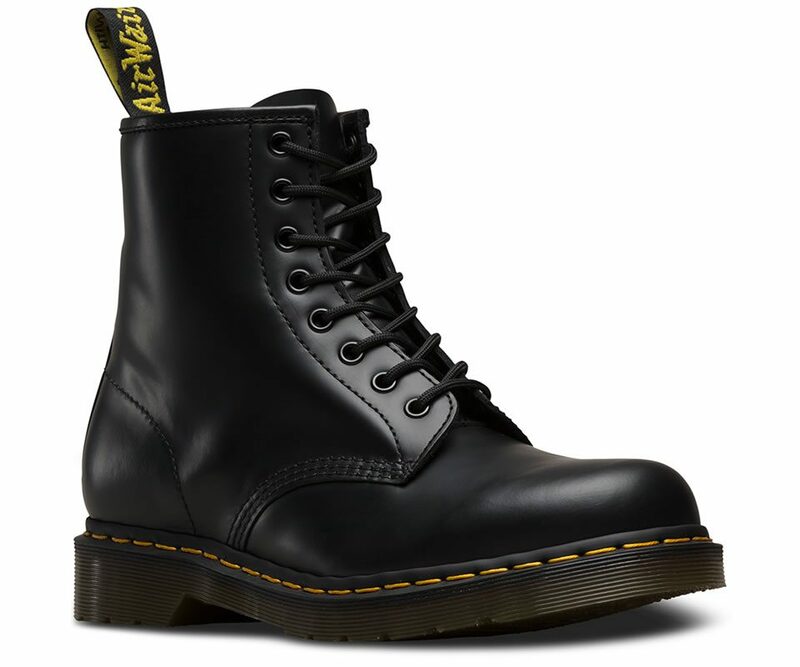 Although its boots were originally designed as workwear for gardening, Dr. Martens were soon adopted by various youth subcultures, earning them an “alternative” image which still holds true to this day. 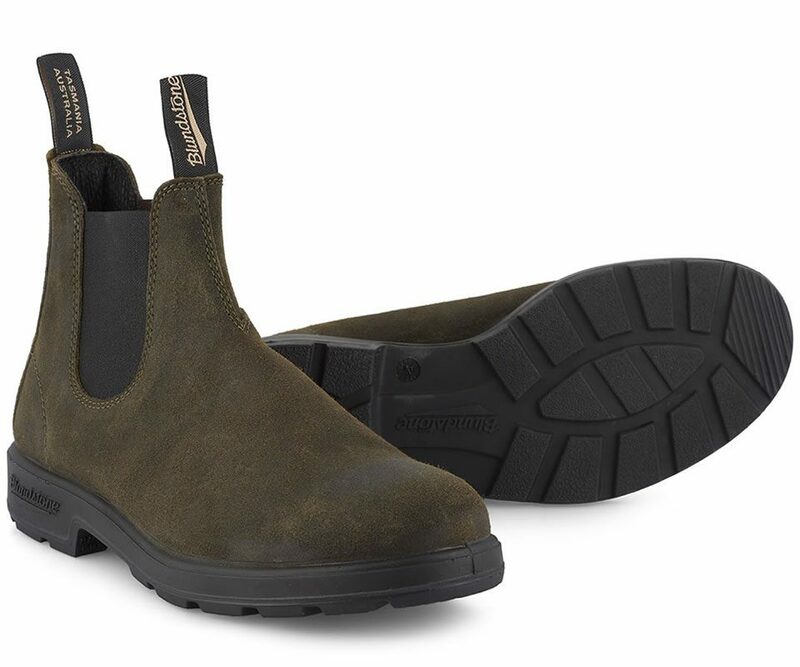 Hailing from Tasmania, Blundstone describes its boots as “the most durable, most comfortable ever made”. It’s quite a statement, but one that its products easily backs up. Plus, despite being one of the world’s most recognisable boot brands, Blundstone remains Tasmanian through and through, carrying out all of its design and production on home turf. It may be one of the oldest outdoor footwear companies on the face of the earth, but Chippewa’s tough-as-nails boots are still some of the best around. The American brand has been kitting out loggers, engineers, hikers and just about anyone else who needs sturdy, reliable footwear since 1901. In that time it’s earned a reputation for the uncompromising durability of its products. In particular, it’s iconic lace-to-toe roofer’s boots.